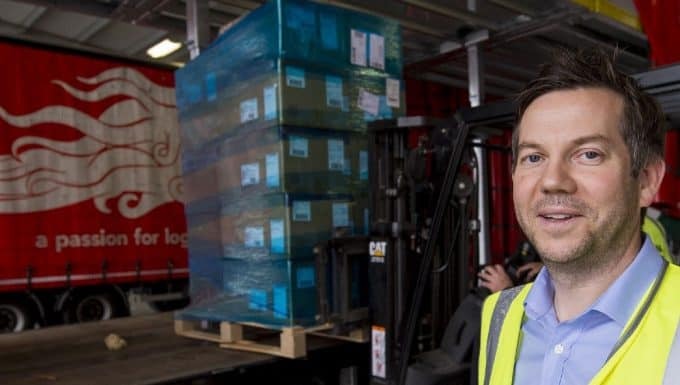 In response to growing market demand leading UK logistics operator has announced a new daily freight service from Northern Ireland to continental Europe – filling a gap in the market for exporters wanting fast freight delivery. Europa Road is the European road freight division of leading logistics operator Europa Worldwide Group and has opened a new branch office in Belfast to support this major expansion of this new service. 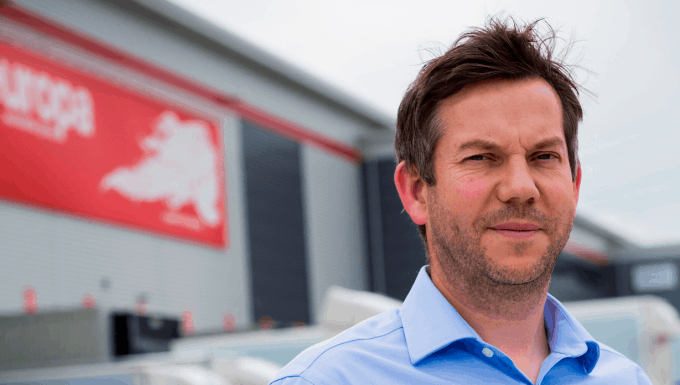 The new venture, created for exporters and importers, will provide for the first-time daily fixed round trip linehaul services from Northern Ireland to the rest of Europe via Europa’s £30million state-of-the-art 1hub facility in Dartford. The Belfast branch is based at Adelaide House, Hawthorn Business Park, 1 Falcon Road, and will be led by Branch Manager Dan Rodgers, as part of a team of four. The new service will support the success of the import and export market for goods across Northern Ireland. Dionne Redpath, Sales Director, said: “This is an exciting development for Europa Road and I’m thrilled that we’re growing into Northern Ireland, to support local manufacturers. There is currently a lack of quality daily outbound connectivity from Northern Ireland into mainland Europe. 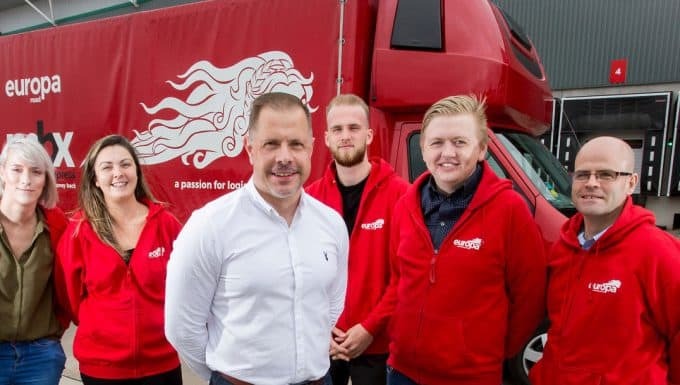 Europa’s chosen distribution partner to support the new service is transport and logistics company Liam Connolly, a family-run business based in County Fermanagh. The company has grown over the last 37 years and now operates from a 135,000-sq ft purpose-built facility in Lisnaskea. Liam Connolly has built up an enviable reputation for quality and customer service and has unparalleled coverage right across Ireland. All Europa Road services will be available at the new Belfast branch, including the pioneering MBX (Money Back Express), which offers Europa customers a full refund of freight charges in the event that the business fails to deliver to the customer’s defined and agreed transit time. In the last five years, Europa has doubled in size, with the business achieving its strongest financial position in its 50-year history. This is largely due to the crucial investments it has made, and the opening of the Northern Ireland branch will undoubtedly contribute towards the company’s continuing success. As well as its road freight services, Europa also provides dedicated air & sea, warehouse and showfreight services. The business’s turnover exceeded £144m at the end of 2017 and is on track to exceed £200m by the end of 2018. The business operates 14 sites across the UK, Hong Kong and Belgium and is represented in 100 countries.